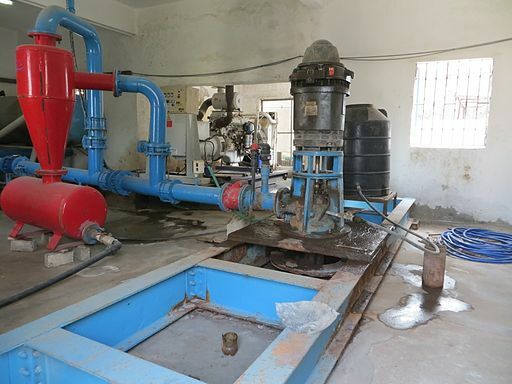 Water Authority wastewater treatment facility- Gaza. By Muhammad Sabah, B’Tselem. 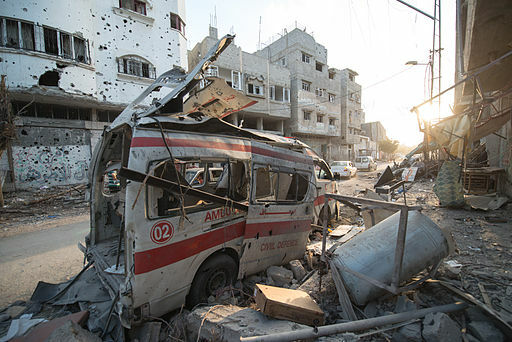 Destruction in Gaza during the 2014 military operation. By Boris Niehaus. [i] UN, 2012. Gaza in 2020. A liveable place? A report by the United Nations Country Team in the occupied Palestinian territory, August, 2012. http://www.unrwa.org/userfiles/file/publications/gaza/Gaza%20in%202020.pdf, accessed 16 April 2015. [ii] UN-OCHA (United Nations Office for the Coordination of Humanitarian Affairs), 2015. Humanitarian Bulletin Monthly Report, January 2015. Available at https://www.ochaopt.org/documents/ocha_opt_the_humanitarian_monitor_2014_10_27_english.pdf, accessed 10 March 2015.